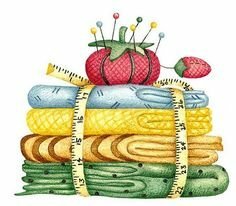 Enjoy three full days of sewing! Bring whatever projects you are working on and enjoy games, food and surprises. There will be a "Make it and Take it" project every afternoon. You can do the projects or continue sewing on your own.